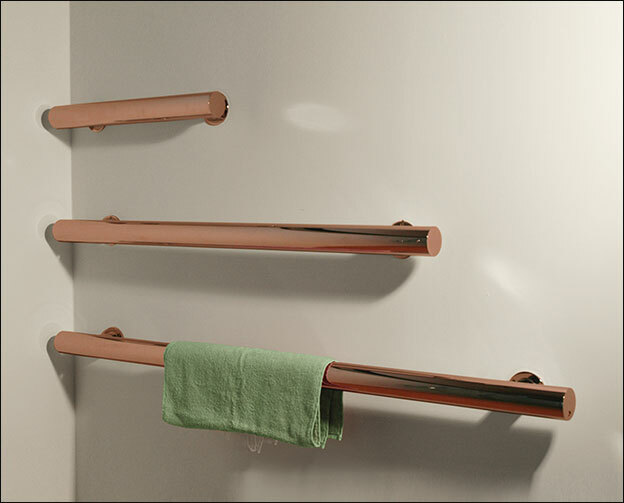 This exclusive copper plated towel radiator is designed and made in Britain. 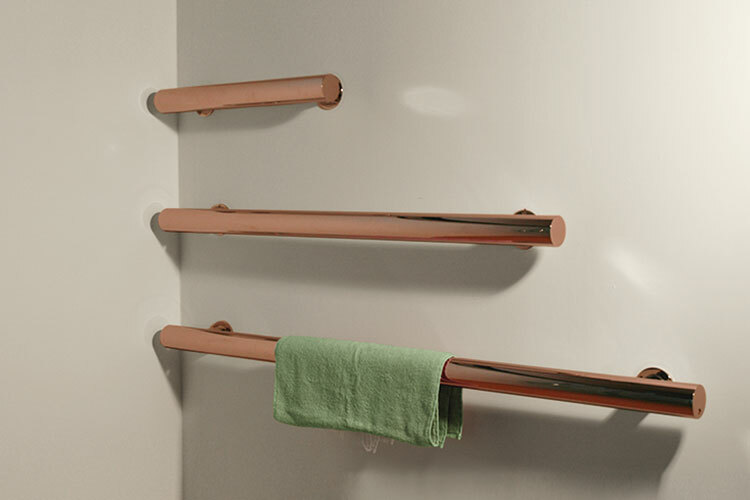 The horizontal bar design is ideal for hanging towels and can be supplied in 4 different size options, with bespoke options also available on request. 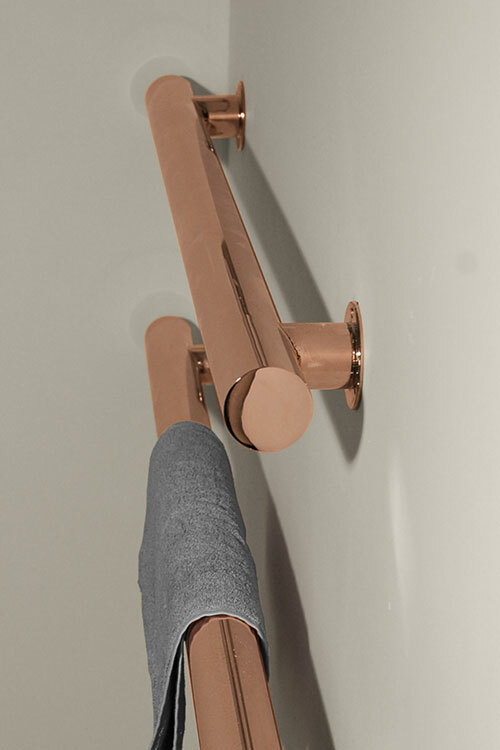 The Hot Tube Copper Towel Warmer is manufactured for either central heating or electric only, with a neat design including hidden connections. 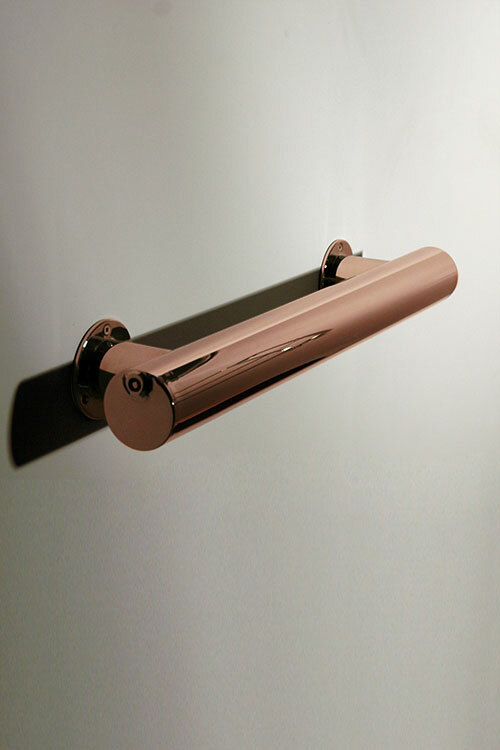 This product is copper plated to special order - please allow 4-5 weeks for delivery. 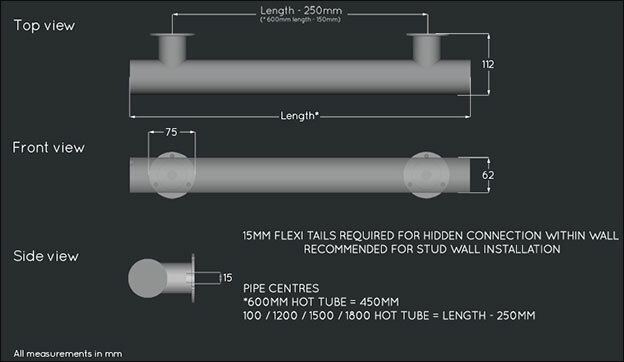 • Central heating or electric. 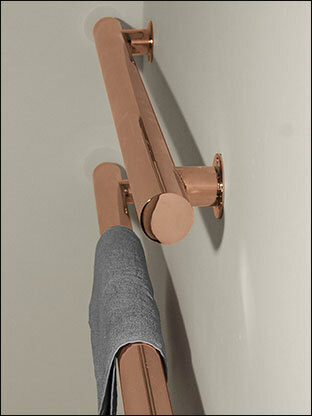 • 4 heated towel rail sizes. • Bespoke sizes also available.